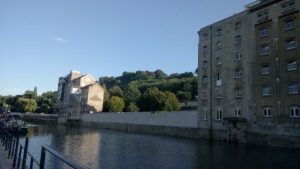 As a student at the University of Bath, the river is a very visible feature - especially so for a mature postgraduate commuting in to research flood resilience. 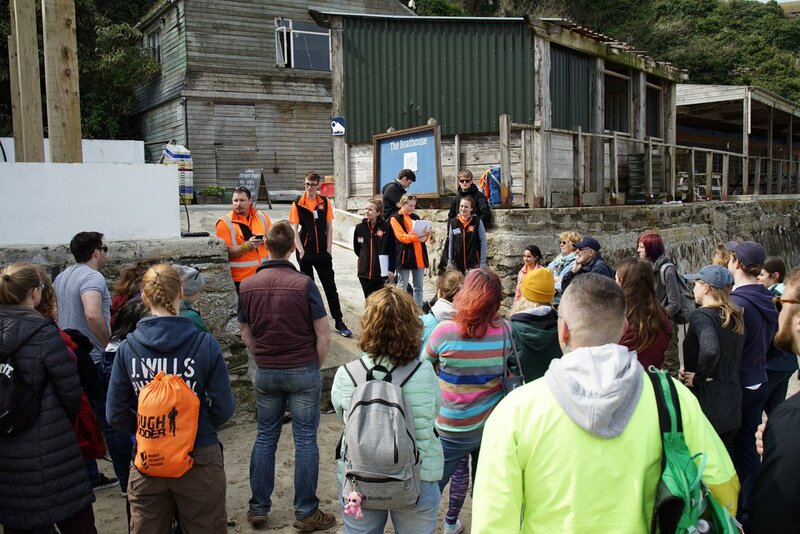 With my own child heading off to University in a strange city, far from Bath, volunteering to be part of SARAID-CRT’s river patrol during Freshers’ Week provided a way of focusing my anxiety in to helping students closer to home. The warm summer days of the school holidays had given me a couple of chances to swap the car for the bike and cycle in. 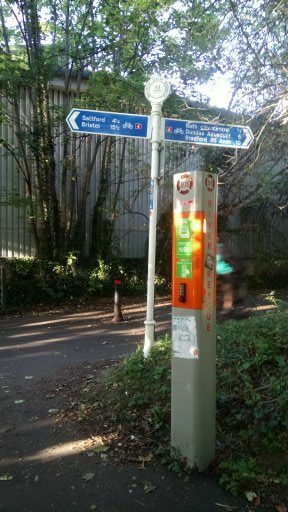 The Railway Path from Bristol sweeps round to join the river at Bitton and connects with the towpath at Weston Lock. With the patrol in mind, I noted features of the river. The steep sheet piled sides, wooded banks, and some perilously low railings all increase the hazard the river poses to the unwary. 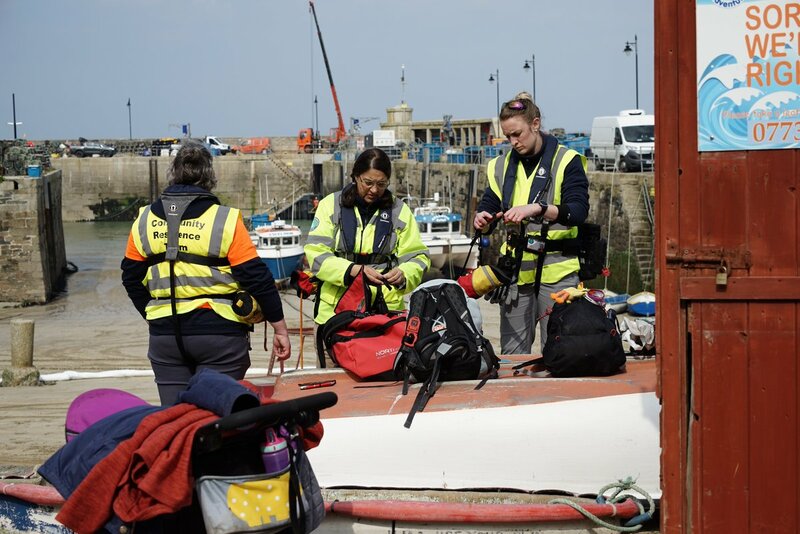 But there were also many positive mitigations; the beacon river rescue cabinets, with their call points and throw lines, grab chains looped along banks and the ongoing improvement work near Broad Quay. 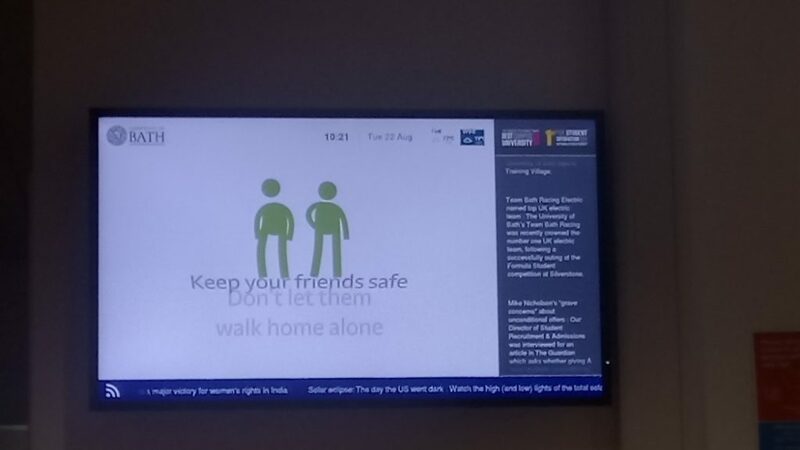 In the coffee shops on the University campus, the river rescue film was on an almost continuous loop with instructions on how to use the cabinets and to look out for friends. On the Thursday evening of Freshers’ week, I finished up in the lab at 5 and returned to my desk to process data for a couple of hours before heading down the hill to the fire station. Having driven past the silent front of the station most days for two years, it was interesting to get behind the gates and see just how much was happening behind the scenes – a packed car park and a yard full of fire fighters as the new watch came on duty and took control of the equipment. We headed in to the community offices, to complete our own kit checks, have a final briefing from the local beat officer and form patrolling pairs. 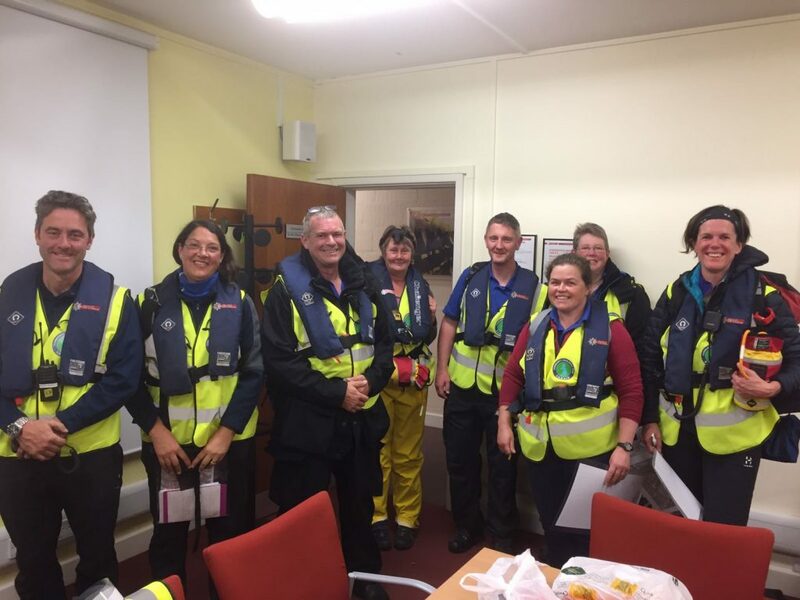 The river safety team had identified that the main risk times were in the early hours, as people returned from clubs after a full evening in town. 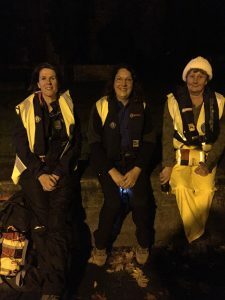 We therefore spent the early part of our patrol familiarising ourselves with the river bank, directing visitors back to hotels and chatting with groups using the towpath as a route in to town or a place to congregate between shifts at work. Almost everyone seemed very positive about the presence of patrols and wished us luck for the later part of the night. Down river, beyond Victoria Bridge, the banks grew darker and quieter although there was a steady flow of pedestrians and cyclists across the various bridges. Turning back towards the city, we found the banks getting busier as the night progressed. 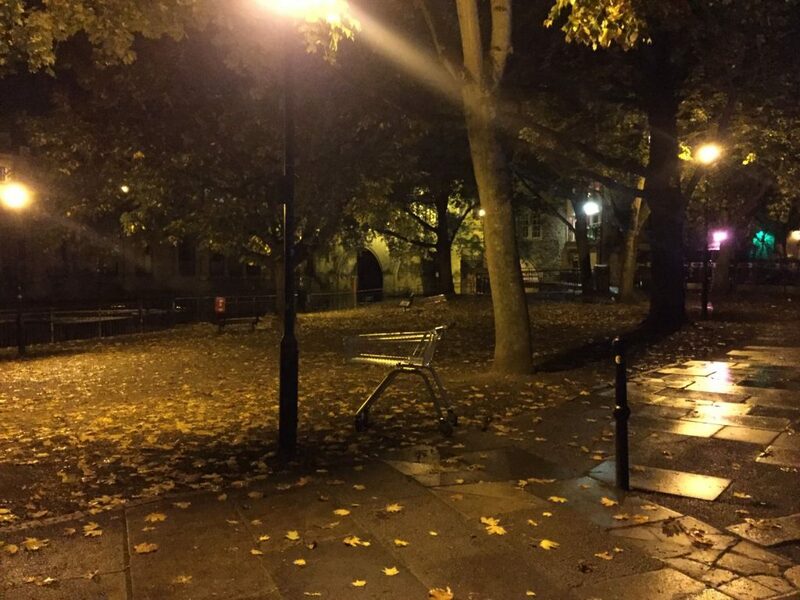 Under the arches of Pulteney Bridge, students queued to get in to a night club. Others emerged to chat, to smoke, to tend to friends needing fresh air. 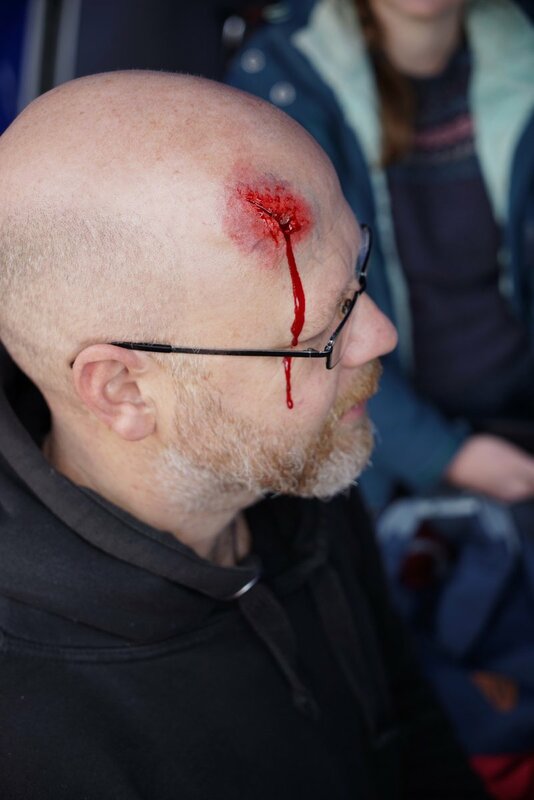 Some needed advice: to head home rather than linger right by the river’s edge; some needed a bit more: directions towards home and first aid for a head hit in a drunken stumble; and some needed to talk: first to the patrol and then handed over for professional support. to find an unfamiliar route across the river. It was evident that the advice to look out for friends was being heeded, and several students gratefully accepted directions to guide friends back from behind the railway station, dark and deserted. With numbers thinning, we worked our way back along the route. Nightclubs were pulling down shutters and putting out bins. There were few people around now and those who were still on the streets, waiting for a lift home from work in the pubs and clubs, seemed grateful for a friendly word as we made our way back to the Fire Station. With kit handed over and notes collated, I headed home myself, through streets briefly deserted before the bustle began again at dawn. 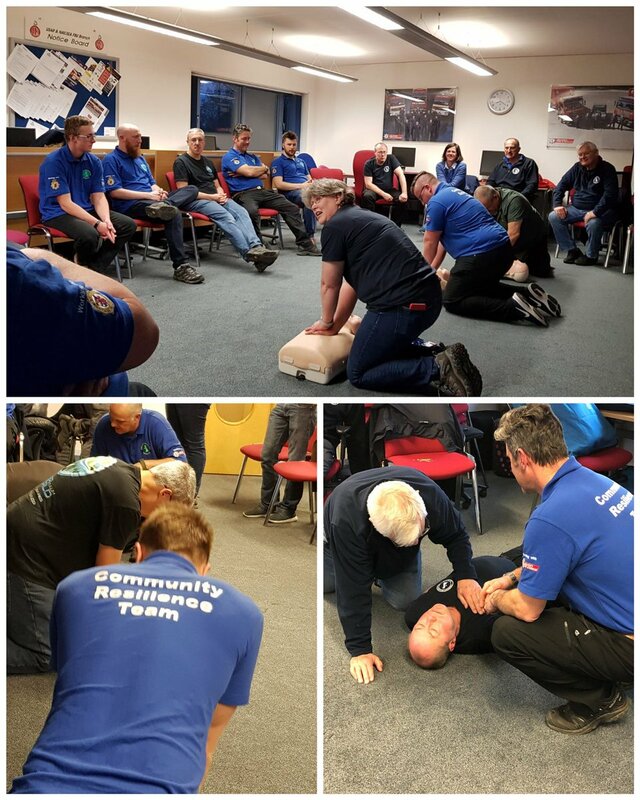 Training this week held at @AFRSNailsea with volunteers from @SARAID_CRT_Avon covered the importance of Basic Life Support (BLS) a level of medical care which is used for victims of life-threatening illnesses or injuries. Great to have some of the team at this event this year!